Scuba diving is one of the only recreational, underwater sport that is also practiced professionally for public safety, scientific and military roles. It is more complex than snorkeling and requires a basic knowledge of swimming and breath control. Internationally the Professional Association of Diving Instructors (PADI) and Scuba Schools International (SSI) are the two bodies that conduct courses and certify divers, both for recreational diving and for highly technical requirements like search and rescue teams or night diving. Scuba diving is an exciting sport that teaches you all you need to know to be able to dive and breathe underwater for at least 30-40 minutes at a time. However, any diver should respect the rules and guidelines, and understand one’s body and health while diving. 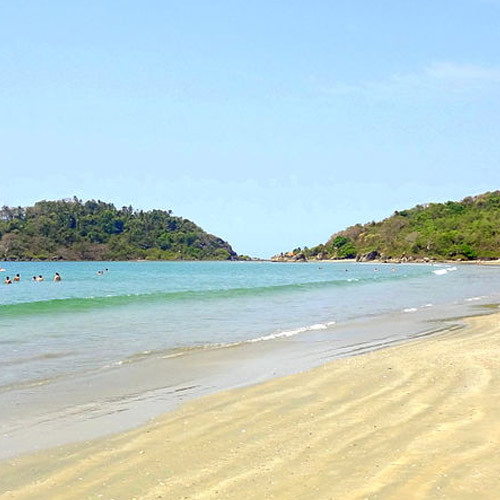 Goa is one of India’s favourite holiday destinations, and stands for beaches, beer, and warm tropical waters. But thanks to the lush landscapes, rocky cliffs, thundering rivers, and sprawling beaches, there are plenty of adventure activities to do. The adventure sports industry in on the rise in Goa, with snorkeling, scuba diving, rafting and kayaking being some of the many options offered by the state for people looking for adventures with a group of friends or their family. 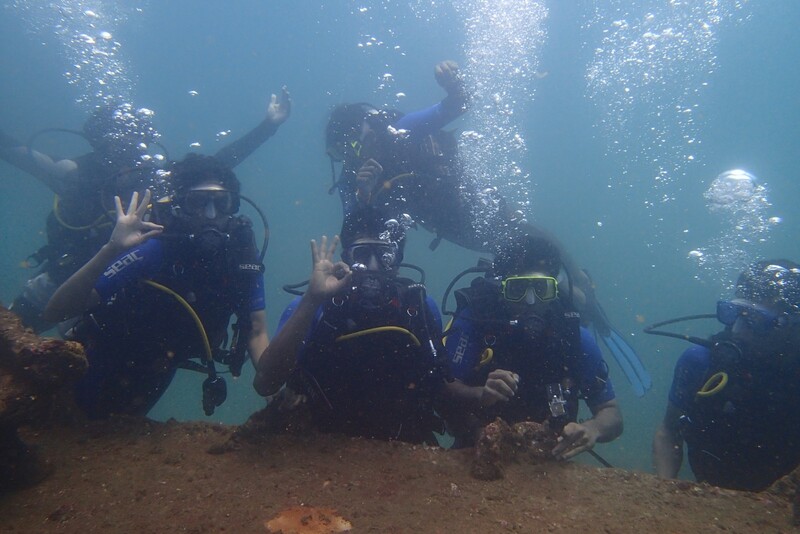 Unlike snorkeling, which only allows you to be an onlooker to the vast underwater world, scuba diving in Goa enables you to participate in it. 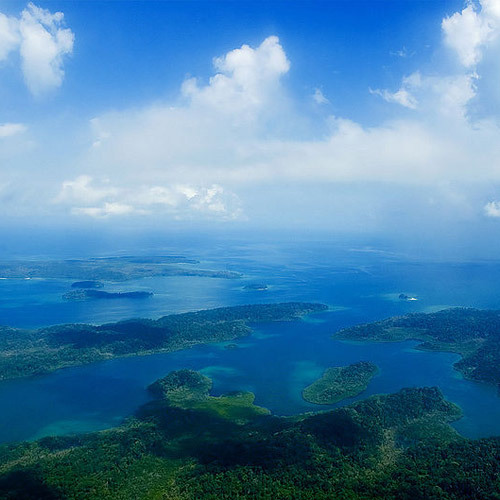 With the freedom of being able to breathe underwater, you’ll be able to swim along the bottom, see more interesting marine life, and get closer looks at the coral formations. 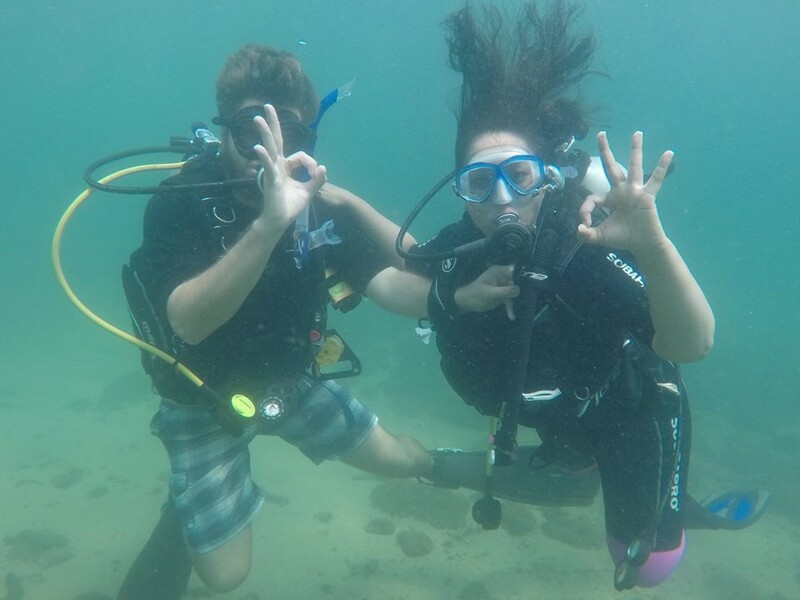 If you’re a novice to scuba diving or scuba diving in Goa, you can book a Try Dive, which is one dive of about 45 minutes in open water. With this, you'll study some theory so you understand how your gear works, and then you'll take a dip in a pool to test yourself in controlled circumstances. Finally, when you're ready, you'll head out into the open seas to try out your newly acquired skills, with your instructor, of course. 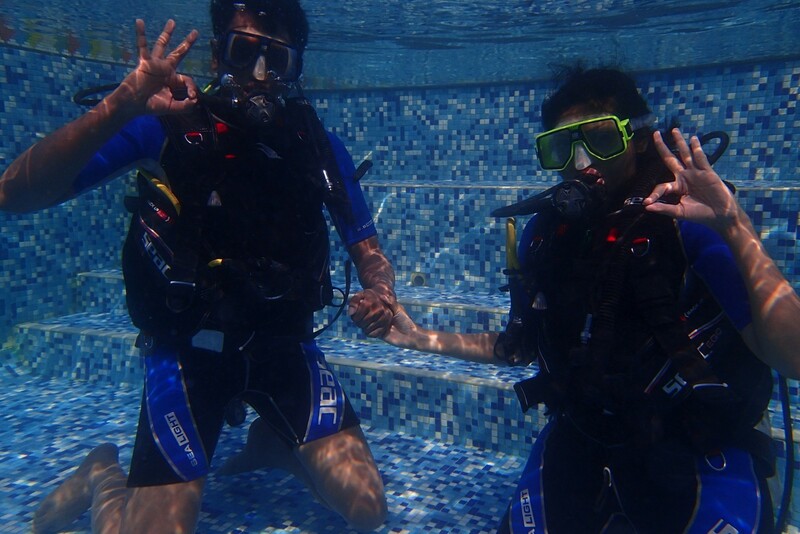 You’ll only be able to go up to 12 metres depth with this version of scuba diving in Goa. 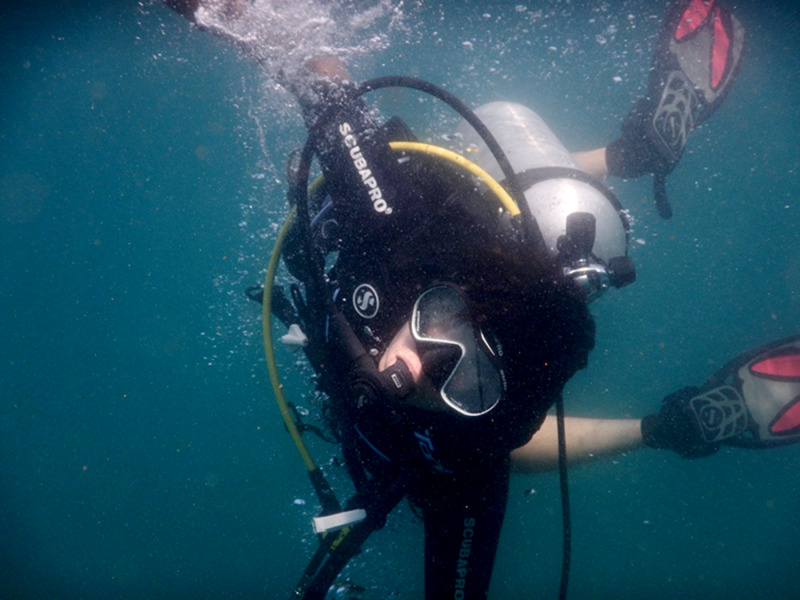 Try Dives are a good way to find out if you enjoy the experience of Goa scuba diving, before you sign up for a full course. If you’re attempting a course, you’ll spend more time on the theory, so that you understand the equipment better. You’ll also learn basic troubleshooting techniques and some nifty tricks that you can try out underwater. At the end of the course, if you’ve performed all your tasks to the satisfaction of the instructor, you’ll be awarded with the PADI or SSI certificate. 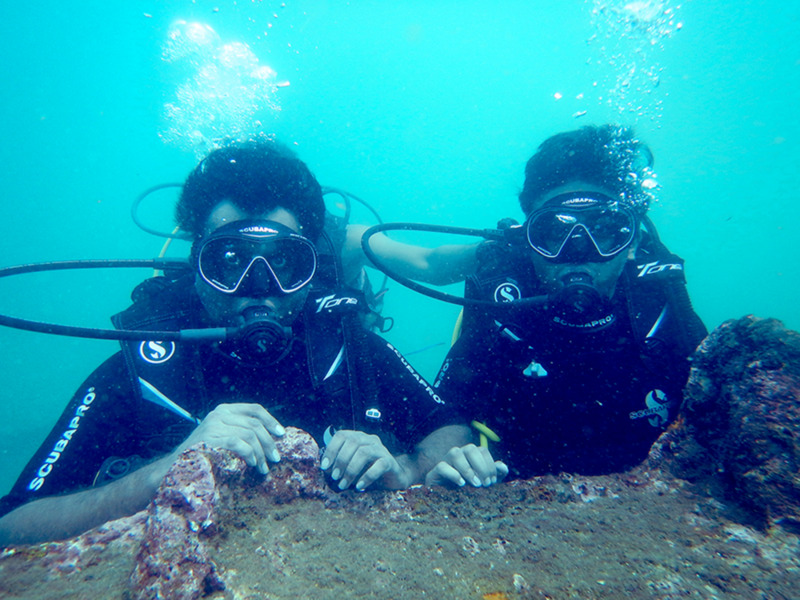 Most Goa scuba diving companies will ask you to fill in a medical questionnaire and even a liability waiver form. Do make sure you are honest about your health issues, because your instructor should be prepared for all possibilities underwater. If you have a history of lung disorders, cardiac issues, asthma, diabetes or if you have recently undergone surgery, you should talk to your doctor and the Goa scuba diving provider before booking. 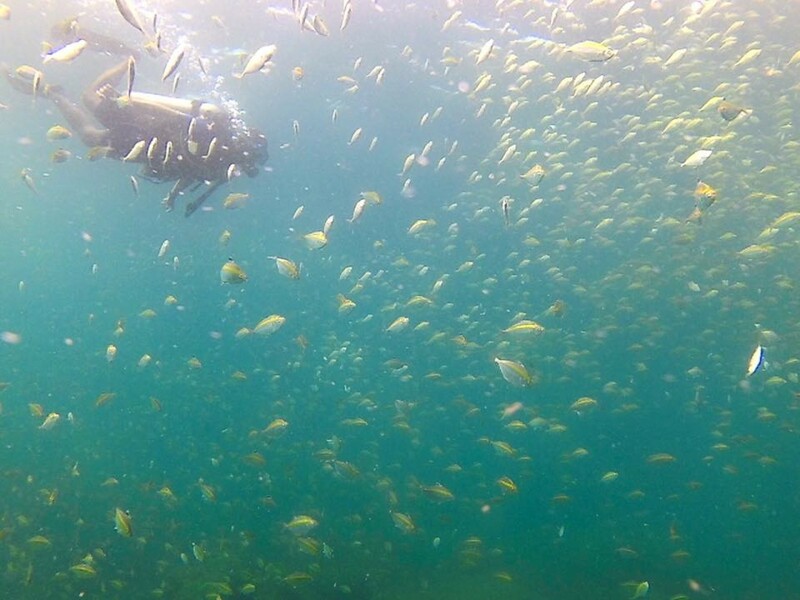 If you’re booking a Goa scuba diving trip, you should plan to go in the summer months of March to June. This is when the water is comfortable, and the sea is calm. You’ll be able to enjoy better visibility at this time of the year.